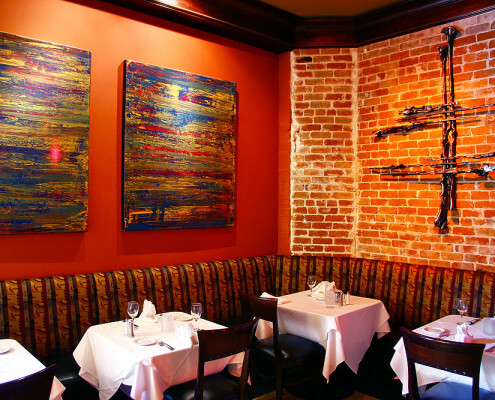 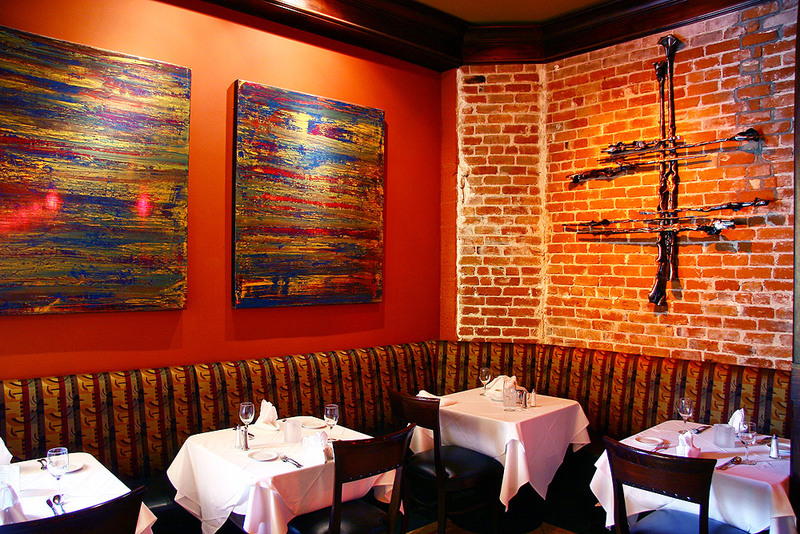 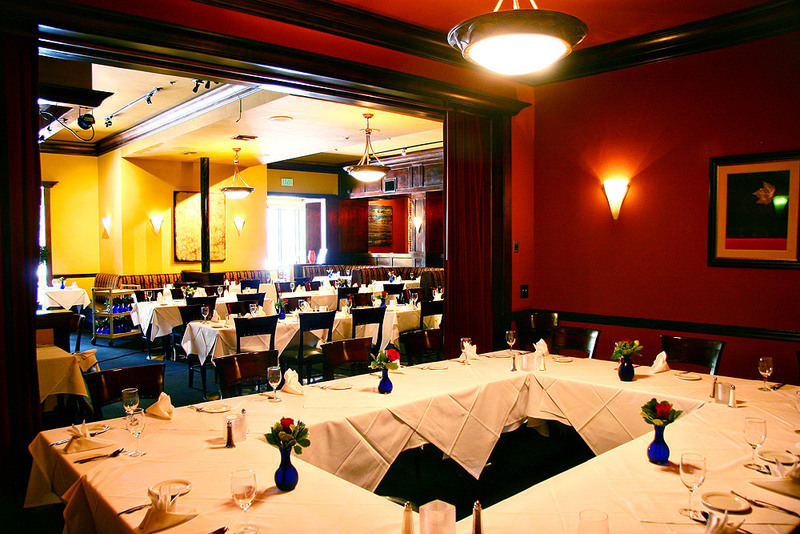 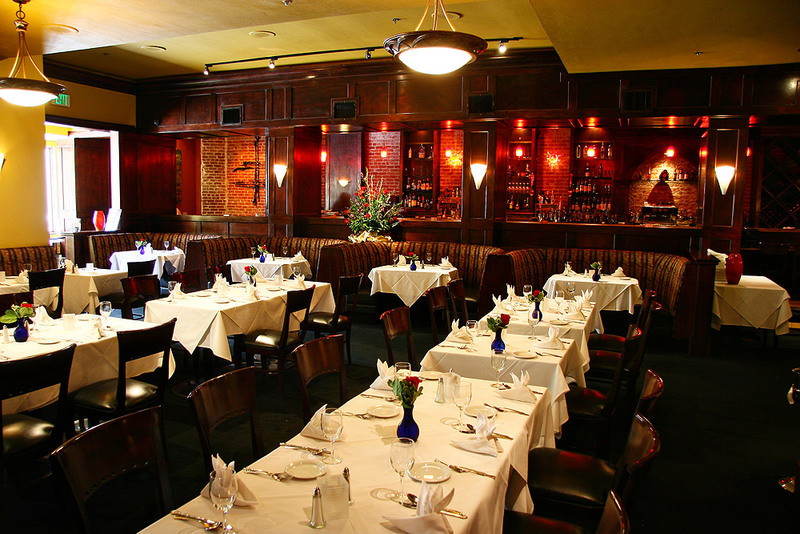 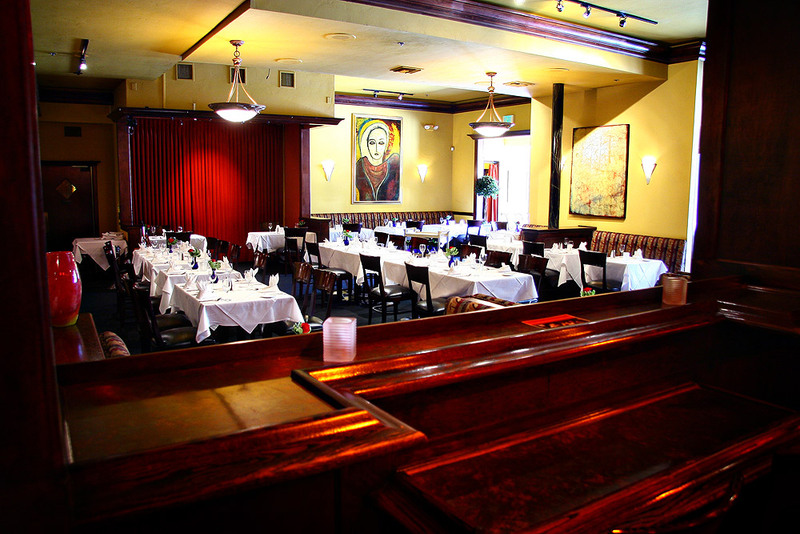 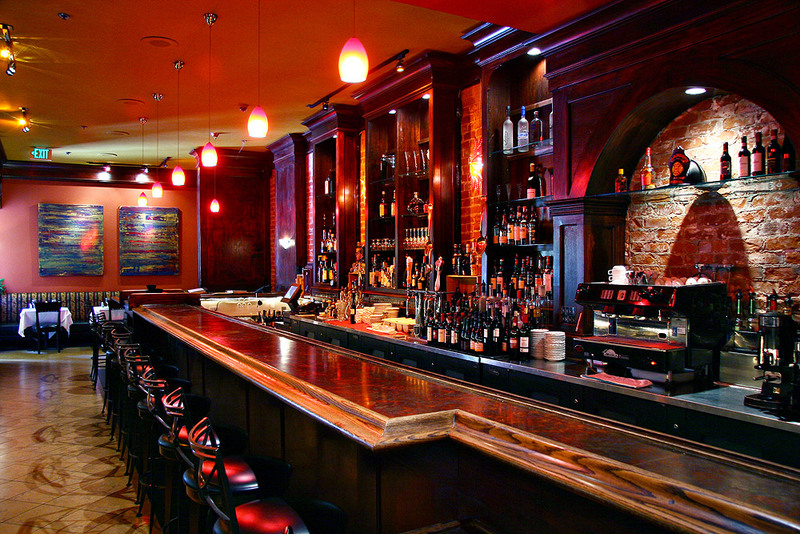 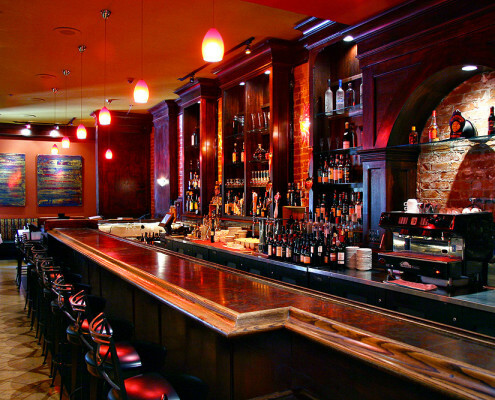 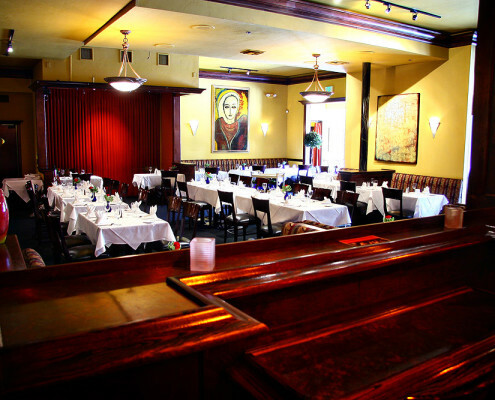 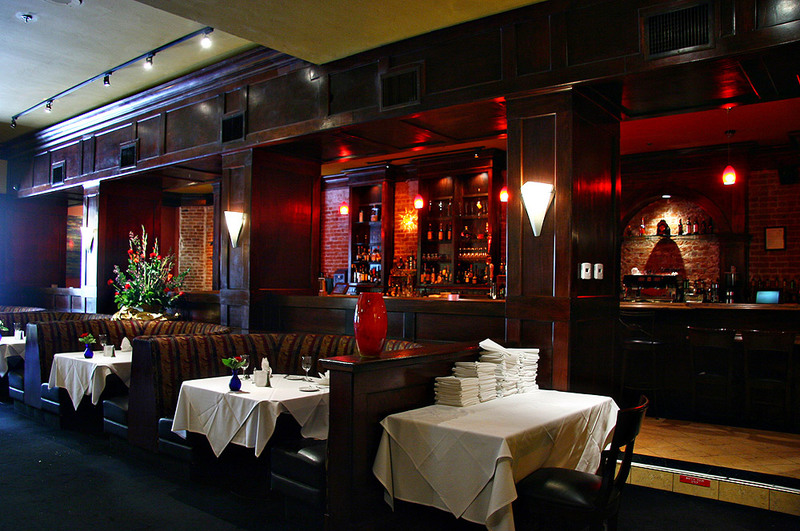 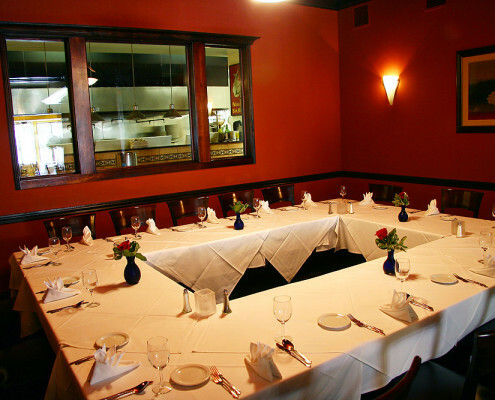 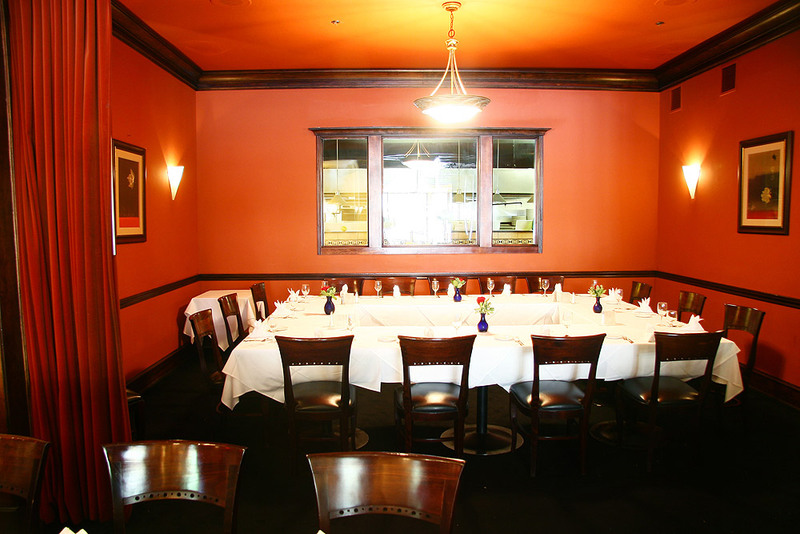 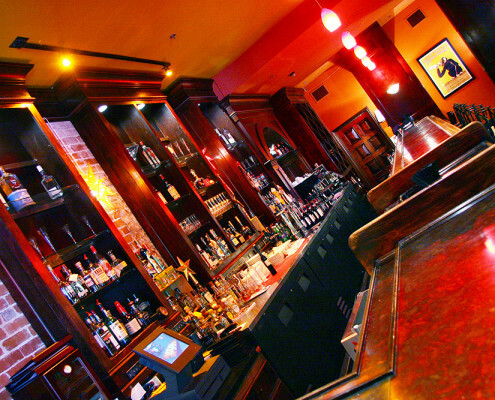 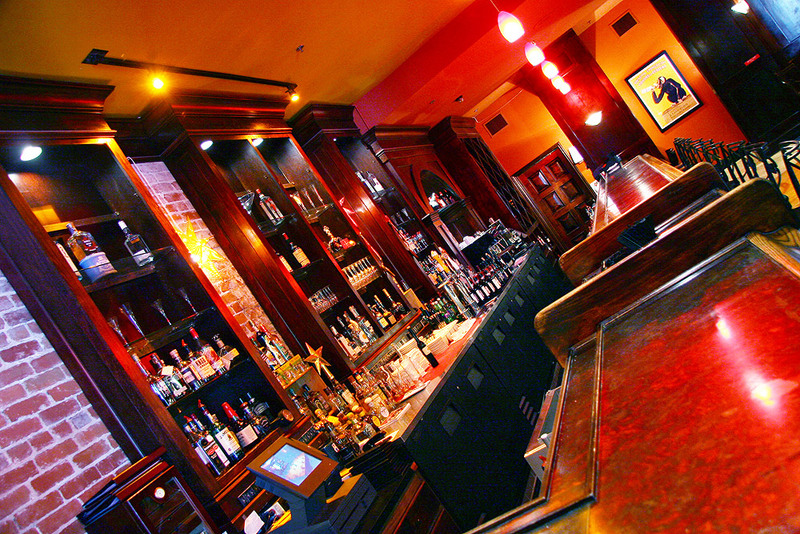 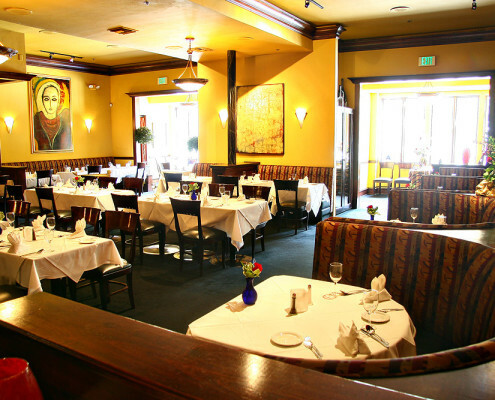 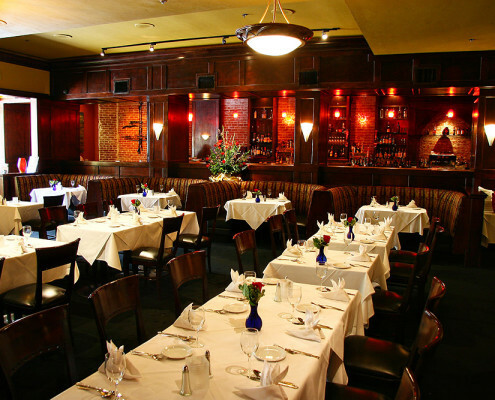 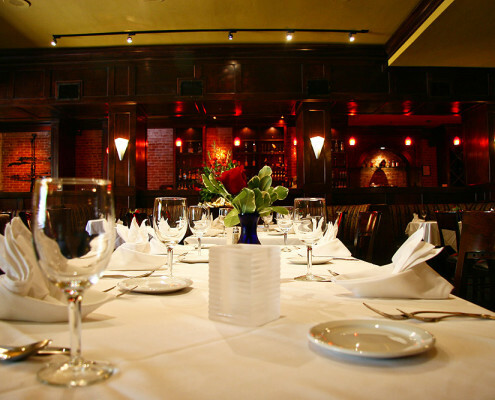 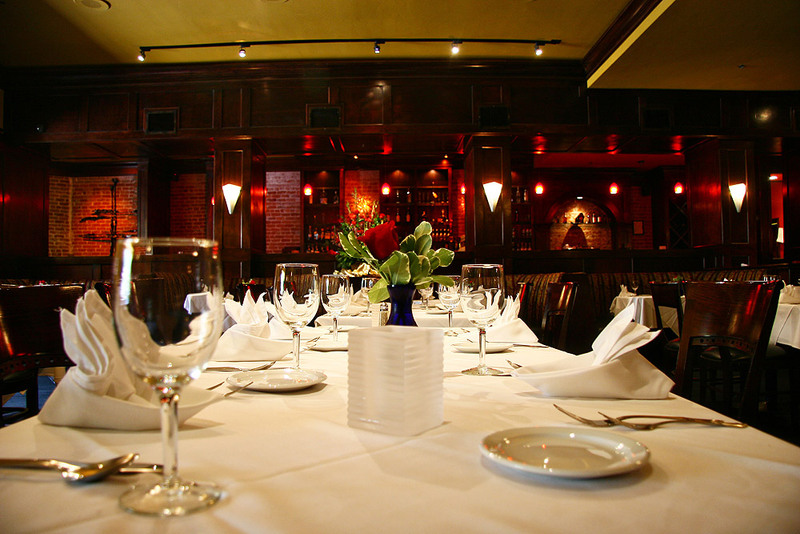 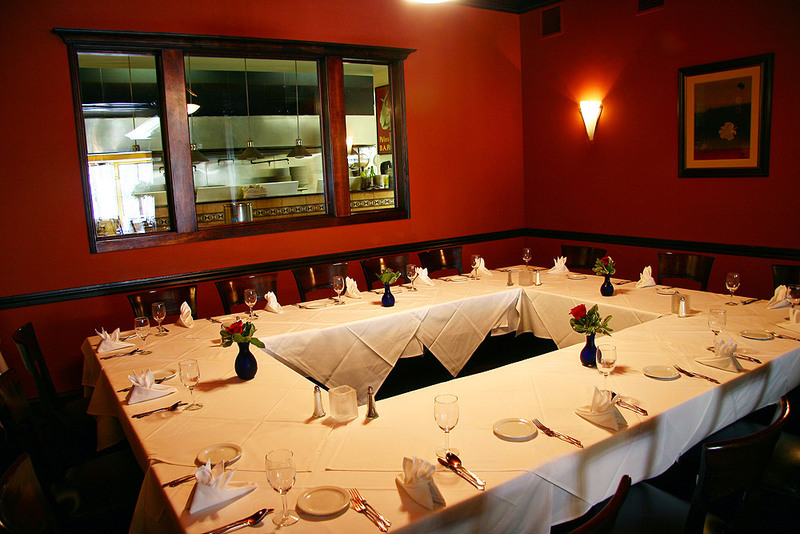 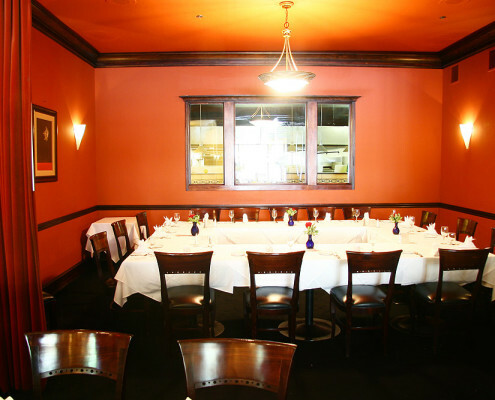 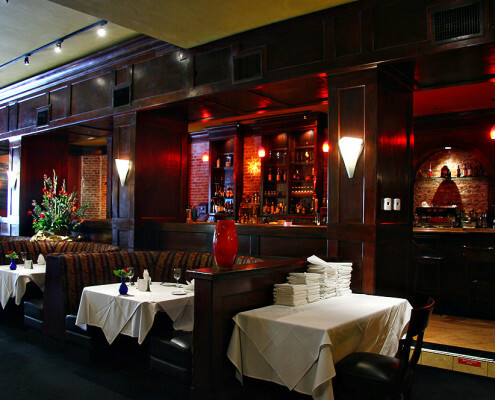 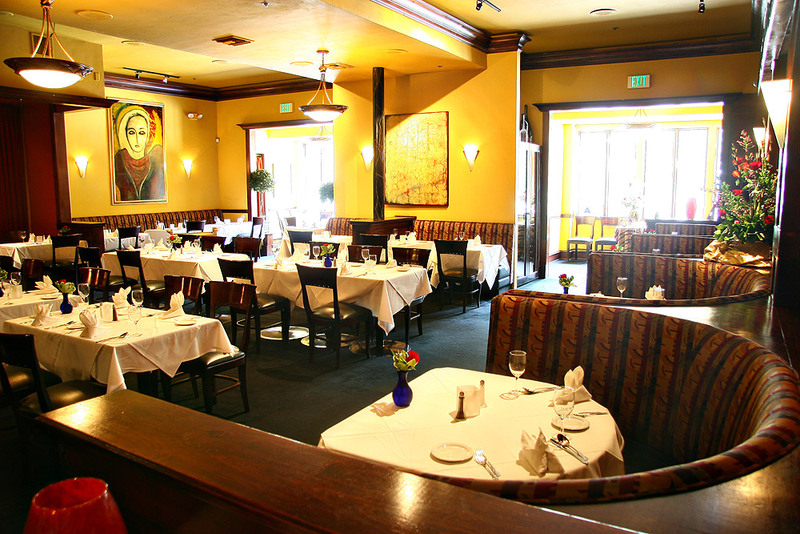 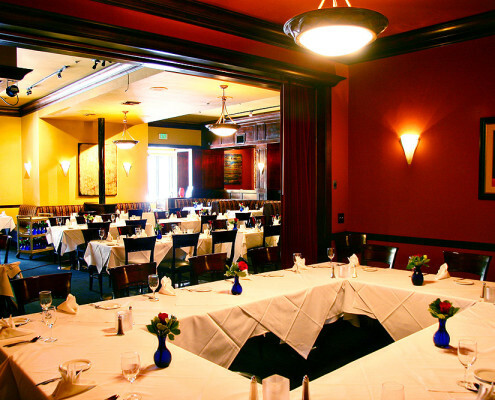 Mario’s Place is a fine Italian restaurant located in the heart of downtown Riverside. 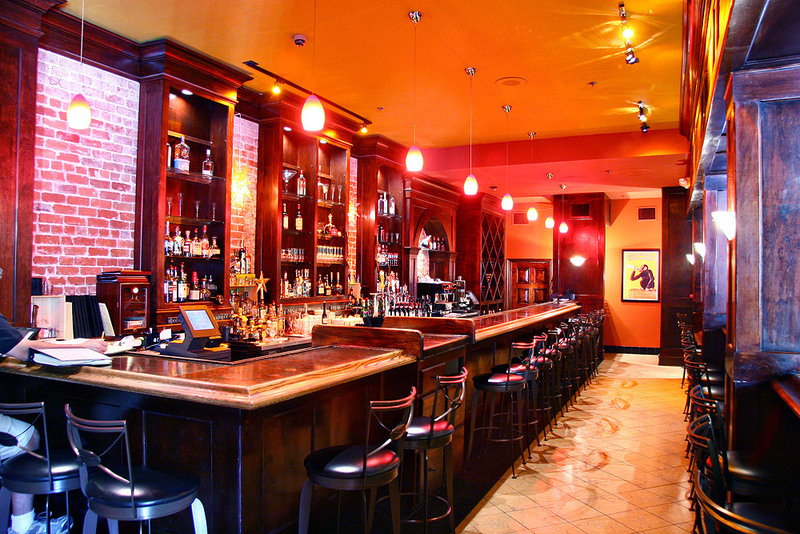 CA Construction was the general contractor on this project. 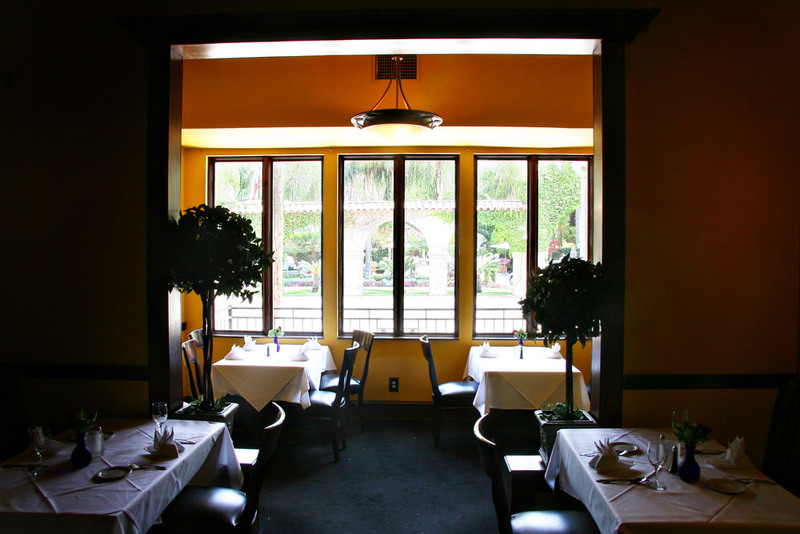 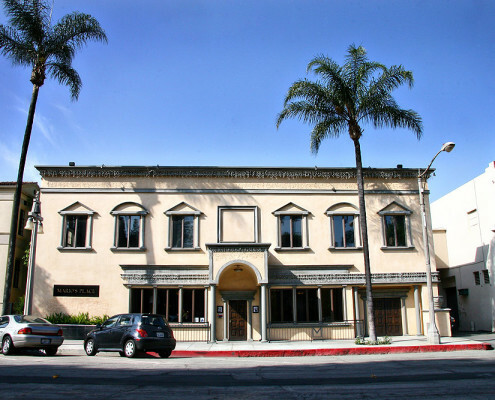 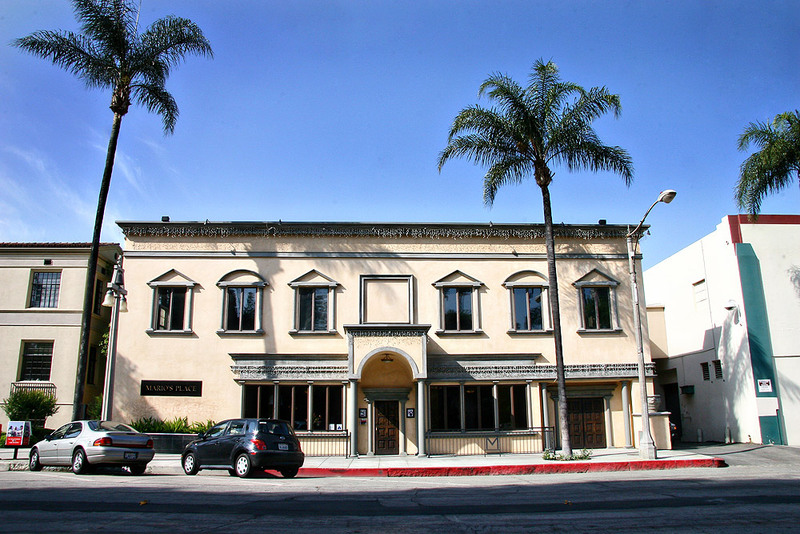 This project consisted of renovating a historic building in downtown Riverside and converting it into the famous restaurant that was designed by its owners, the Palagi family. 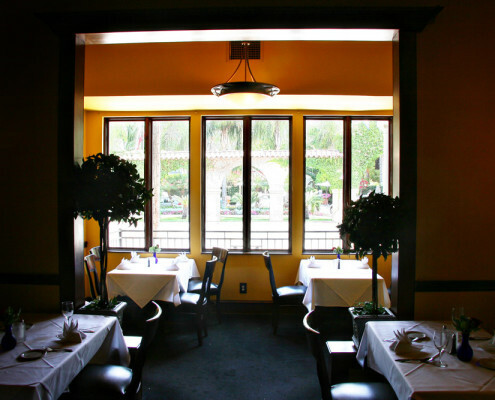 Our services included a complete façade improvement and a complete build out of the interior. 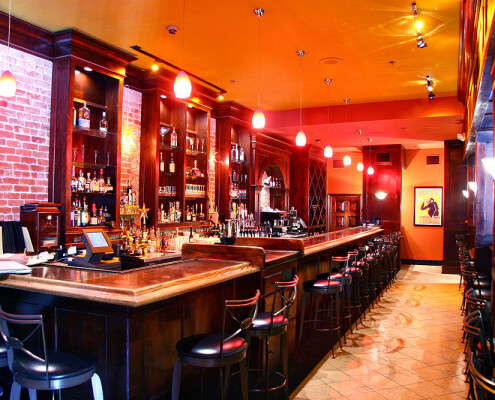 The build out showcases our custom carpentry, custom paint, specialty lighting, chef’s kitchen, wood burning oven, custom bar, copper bar top, patio areas and private dining areas.